Last Tuesday Food Network’s Eat St. came to Austin to kickoff their five-trucks-in-five-days profile of Austin’s mobile food scene. They’re here filming for Season 2 of their show, after having already profiled ChiLantro BBQ and Lucky J’s last year for Season 1. Their first stop was at the Jalopy Rotisserie and Press, profiling Nic, his truck, and his delicious food. Lucky for me I was able to swing by and even make an on-camera appearance! I started this post right after my second trip to Chi’Lantro and I’ve been 2 more times since. 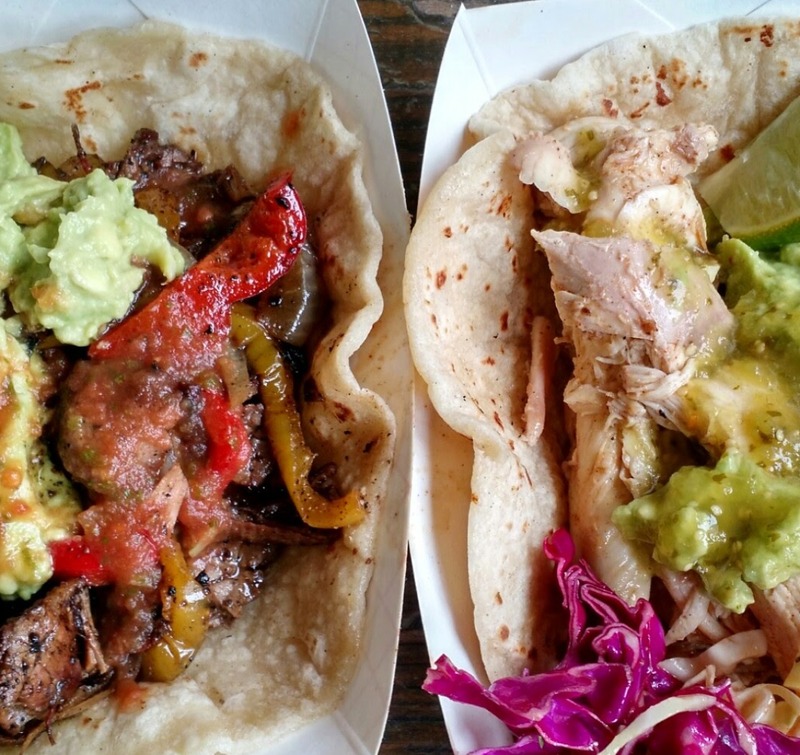 Rather than write three separate posts for my favorite Korean-Mexican food truck (and yes, there’s more than one in Austin), I thought I’d spare you and combine them all into one superpost. Each visit showcased a new menu item with some good and bad to each, so keeping reading to find out what you should get when you try ’em out. Being relegated to North Austin for work has its pros and cons. The biggest pro is that I drive against traffic to and from work, so I’m rarely caught in any bumper-to-bumper frustration during my commute. The downside of working in the great white north a few miles from downtown is the lack of food trucks frequenting the area (we need to eat delicious food from mobile kitchens too, you know!). 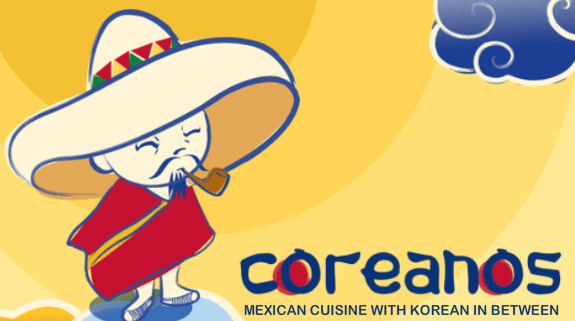 Anyhow, thanks to a socially savvy creator of Korean-Mexican fusion, I was able to partake in some delicious and creative fare without having to cross any zip codes.